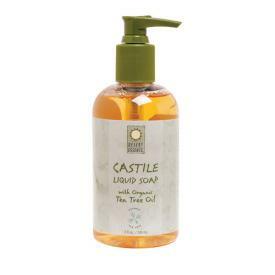 Castile soap is made from plant oils; it’s not simply a chemical detergent. It is very mild, which means it is sensitive on skin and it is also bio-degradable. 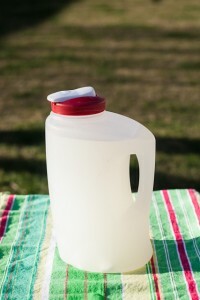 You can use this eco-friendly product when you want to make household products by yourself. Castile soap is very versatile and can be used as a major ingredient for all kinds of products – from beauty items to cleaning supplies. If you are looking for a way to avoid many of the toxic products in your home, here is how you can replace them with Castile soap. 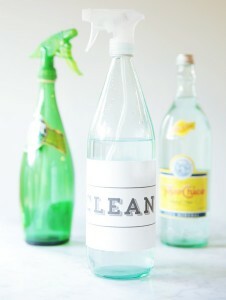 A store bought dish soap can be simply replaced with a small amount of Castile soap without adding any other ingredients. It is a great alternative to any store bought #soap and it’s all natural. If you want a homemade laundry detergent, you need a few more ingredients. Dissolve 1 cup of baking soda and 1/3 cup of salt in 2 cups of warm water. Pour this mixture in a gallon container, add 1 cup of liquid Castile soap and fill the container with water. ¼ of a cup per load will be enough, which means that this amount will be good for 64 loads. To make an amazing glass cleaner, mix half a cup of white vinegar, 2 teaspoons of liquid Castile soap and 2 cups of distilled warm water. Shake the spray bottle and spray the mixture onto your windows. For a streak free finish, clean the windows with newspaper. 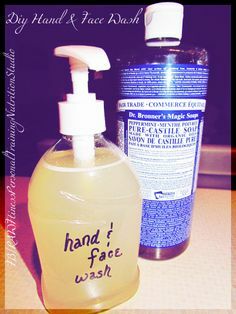 For a Castile soap natural #face wash, you need to put ¼ cup of liquid Castile soap in a foaming dispenser and add one cup of distilled water. You can also add a few drops of tea tree oil, because it is an amazing antibacterial and useful for acne prone skin. If you prefer #homemade #shampoos, making one with Castile soap is very easy, you will need just one extra natural ingredient. 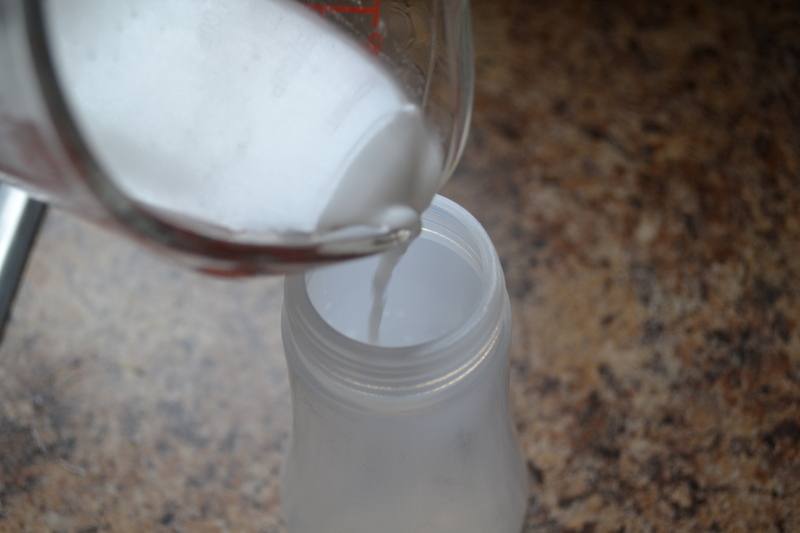 Mix one tablespoon of Castile soap with one tea spoon of coconut milk. This will be enough for one serving of shampoo, but you can make a larger amount and store it in the fridge, it will keep for at least one week.